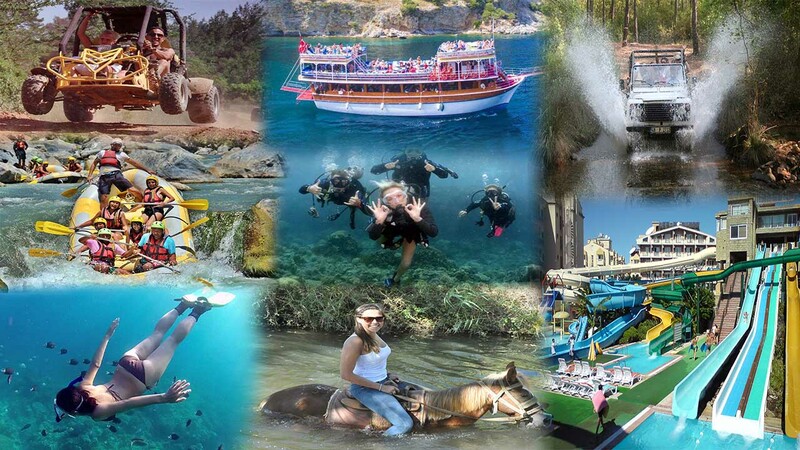 Dailyexcursionsmarmaris.com collect all excursions around Marmaris and prepare all our programs carefully to ensure that our guests receive quality, affordable, reliable and enjoyable service. 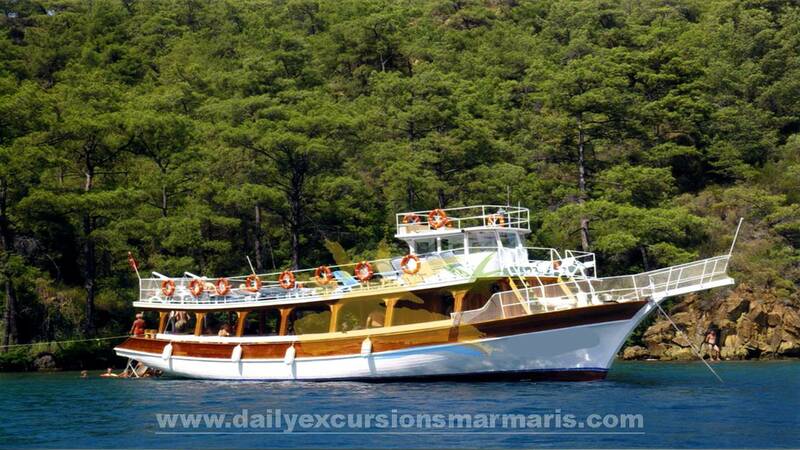 There are a wide range of excursions in Marmaris. 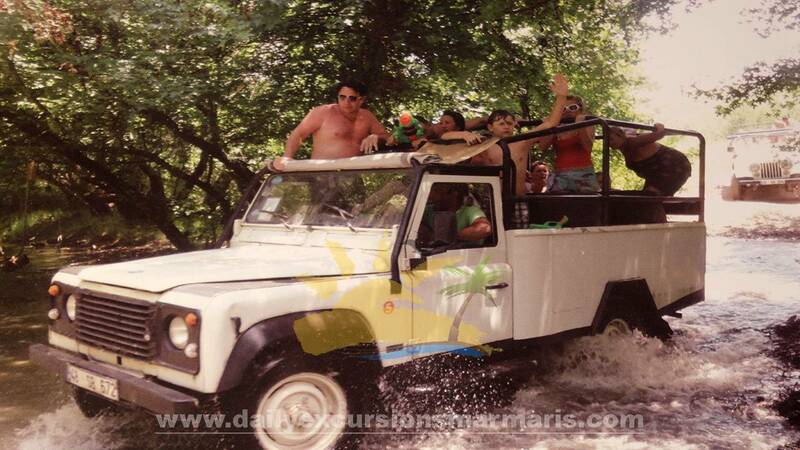 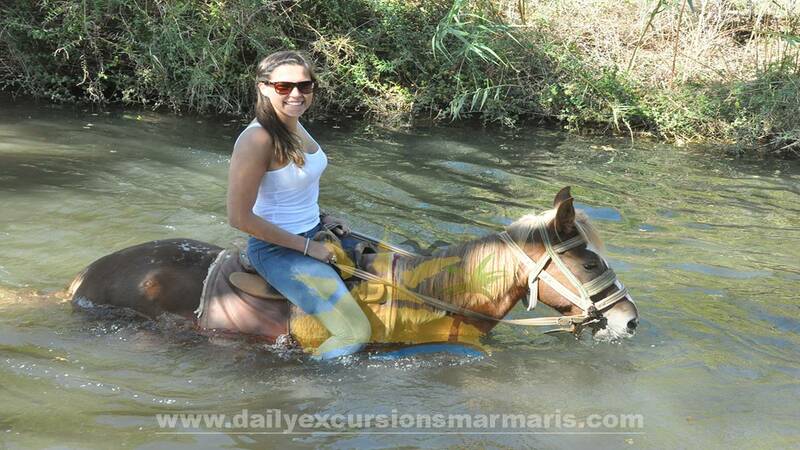 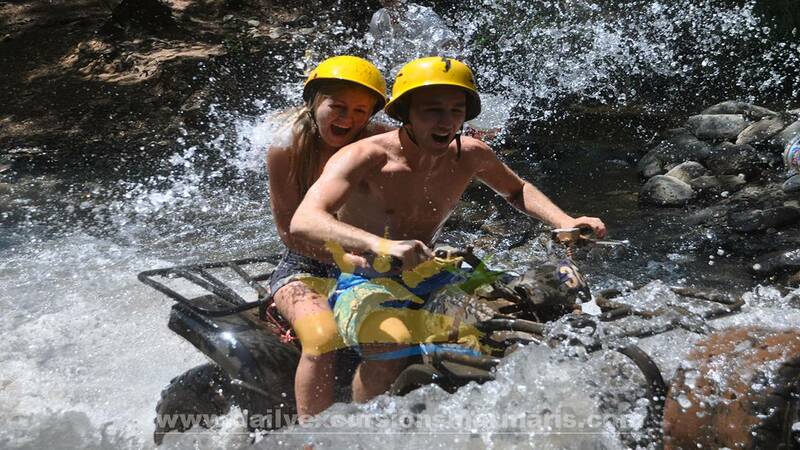 More than 30 different excursions in Marmaris are organized and you can choose the one that suits best for you. 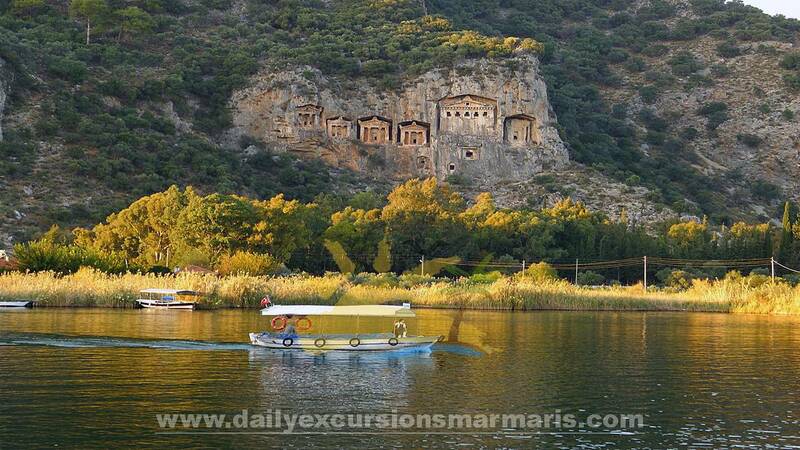 On our page, you can get information about excursions in Marmaris and things to do in Marmaris. 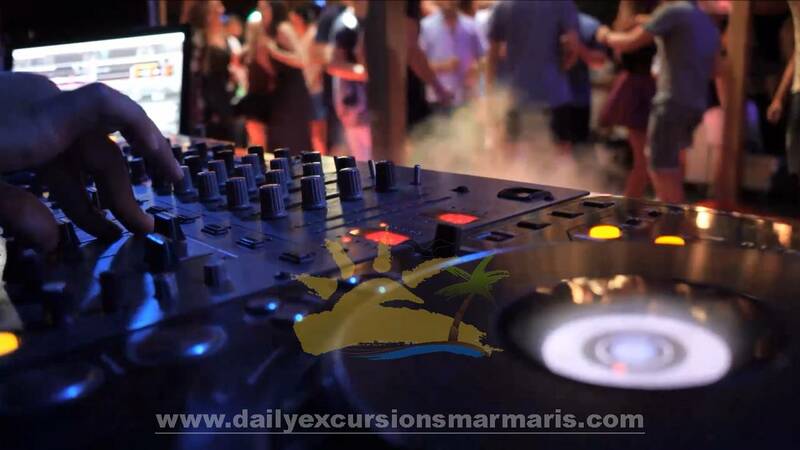 You can book with reasonable prices with early booking options. 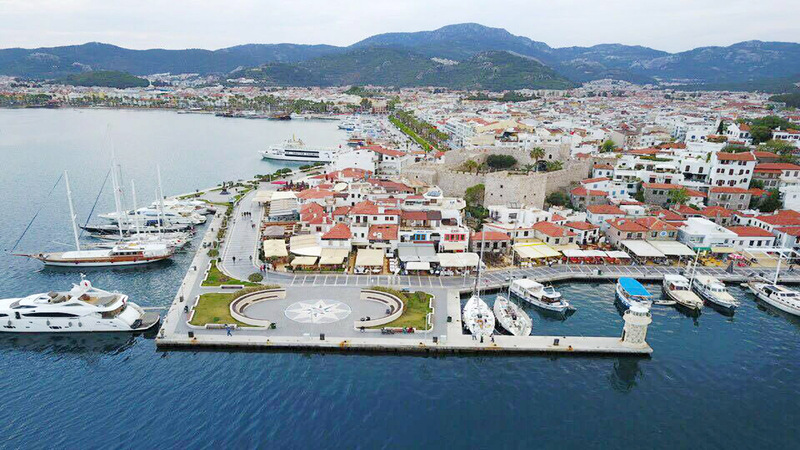 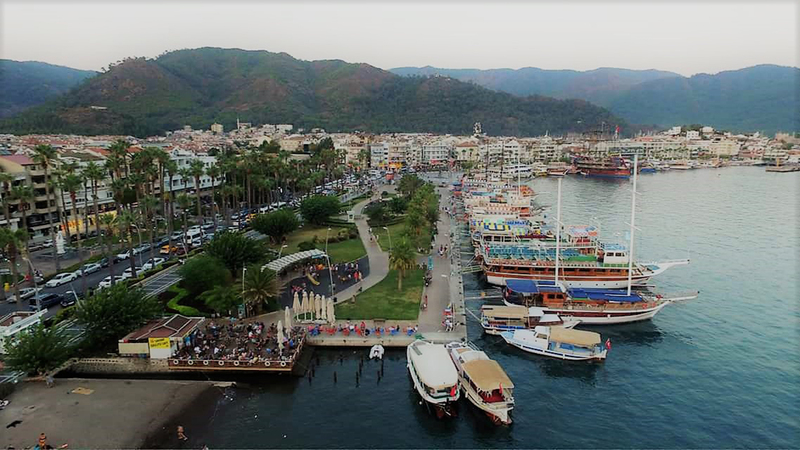 There is no extra fees on the day or no pre-payment for booking excursions in Marmaris, excursions in Icmeler or excursions in Turunc. 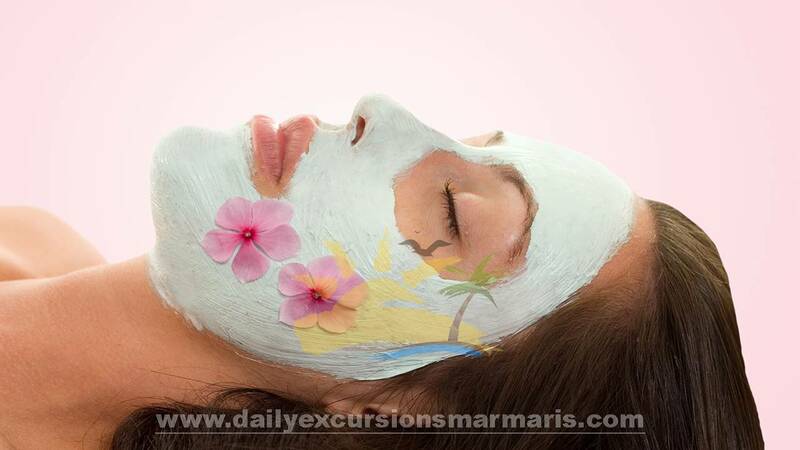 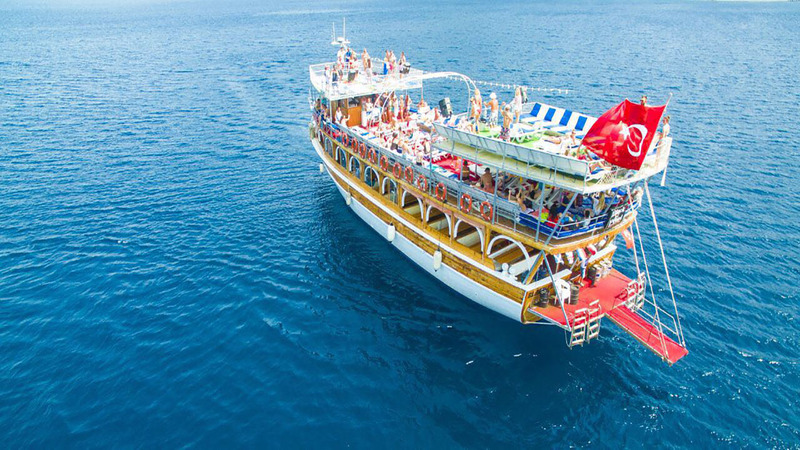 Turkish bath and Marmaris moonlight cruise activities are free of charge to all guests who book more than two daily excursions. 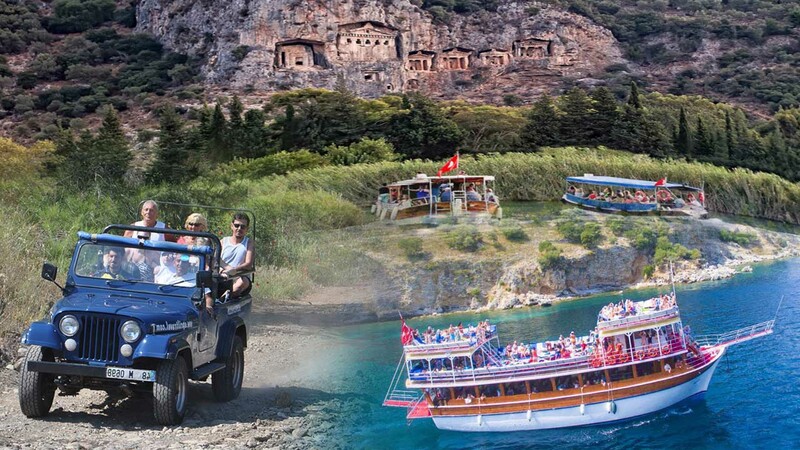 Also all excursions includes insurance and we have free shuttle service from/to Hotel from Marmaris and Icmeler hotels. 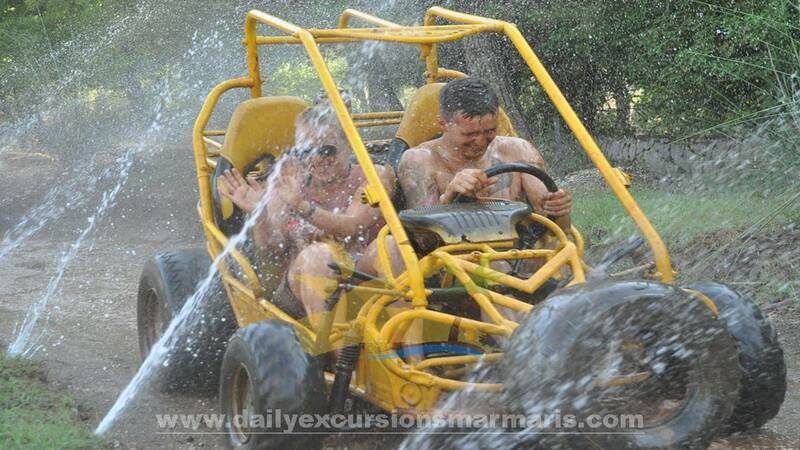 Are you ready to have a great time in Marmaris. 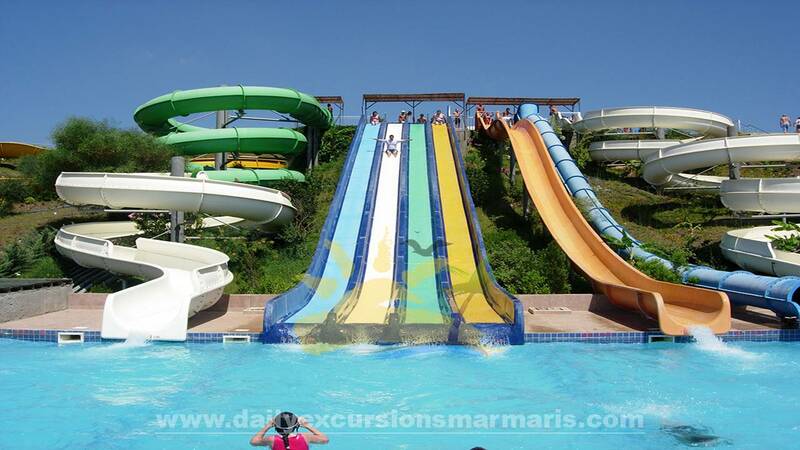 Do not waste your time at the pool or hotel. 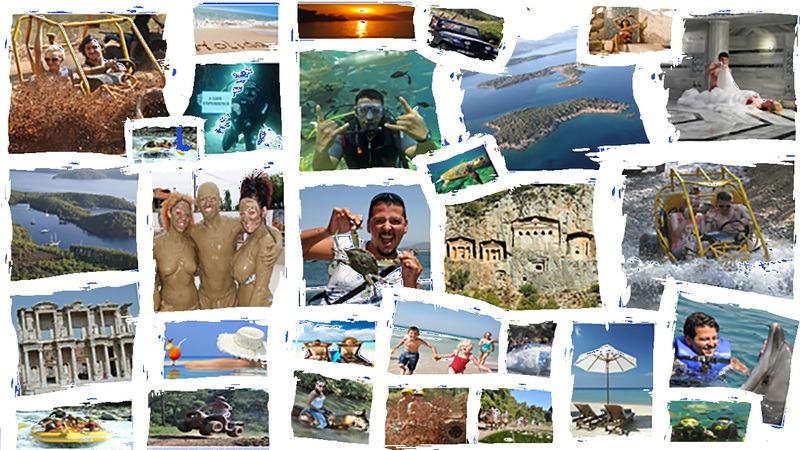 Join us and have an enjoyable, greatest time of your life. 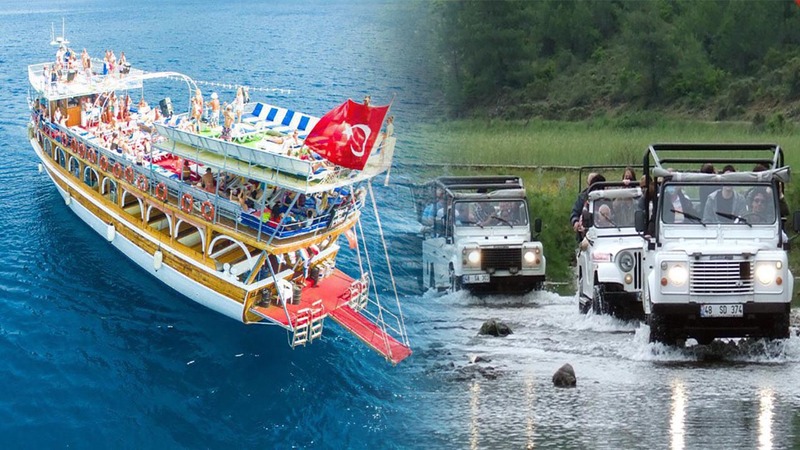 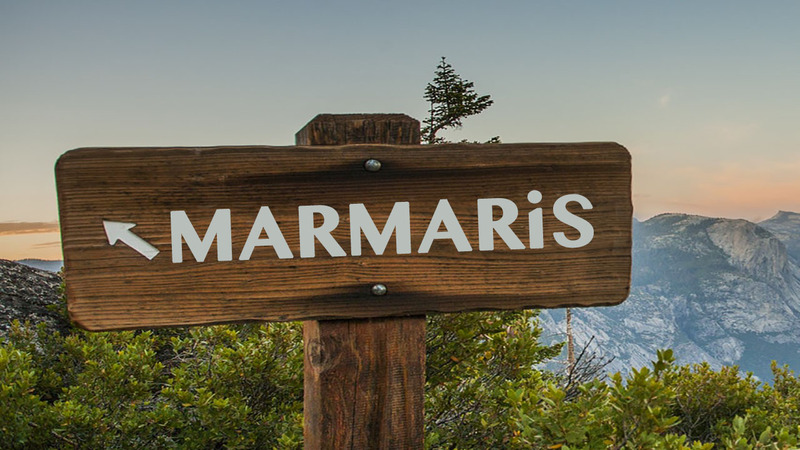 We are combining the most preferred marmaris excursions within the scope of Marmaris excursions packages, we offer a much more fun, fully holiday and an economic holiday. 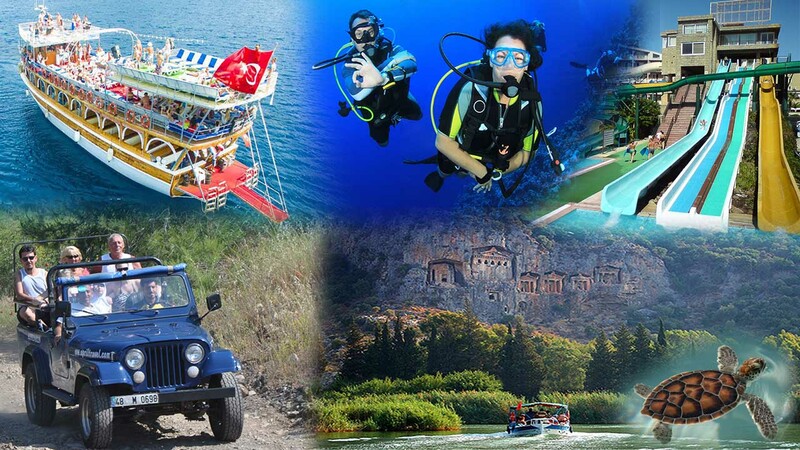 Choose the best Marmaris excursions packages which suits for you. 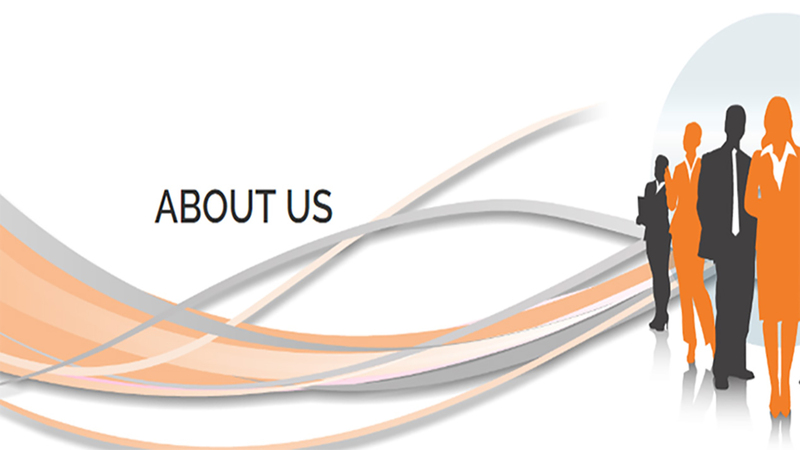 We prepared carefully all our packages for your expectations and developed but also you can prepare your own package. 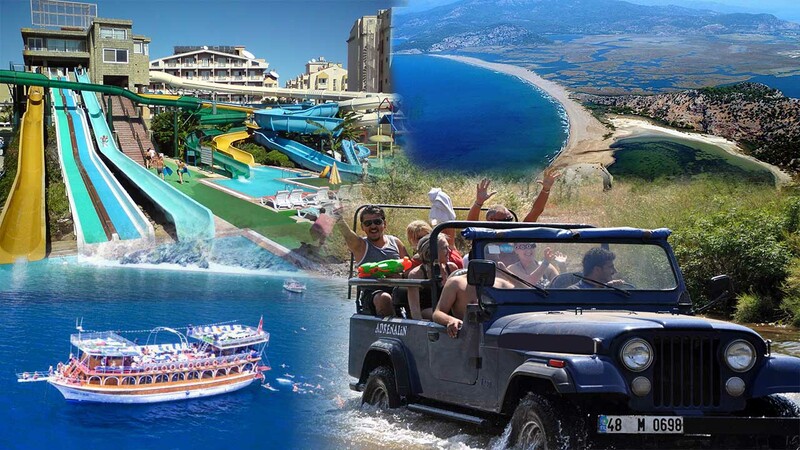 Payment methods; There is no pre-payment for booking or no extra fees on the day. 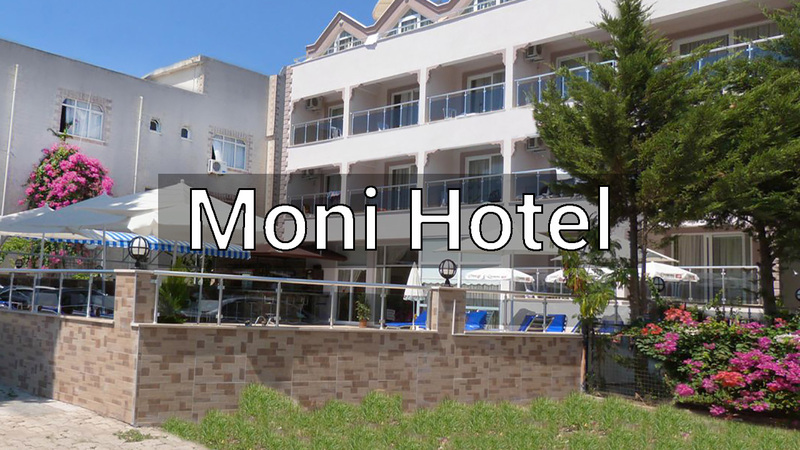 Contact with us for keeping your place and we would like to meet you at your arrival day so we can sort out all the details with you. 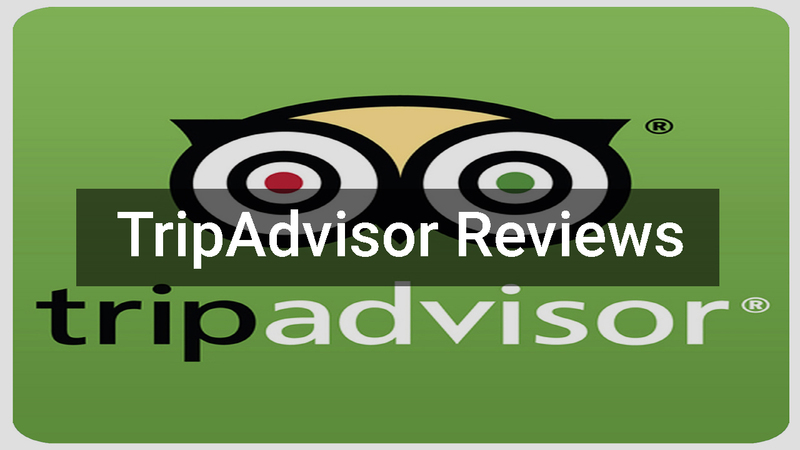 Take a look our guests reviews! 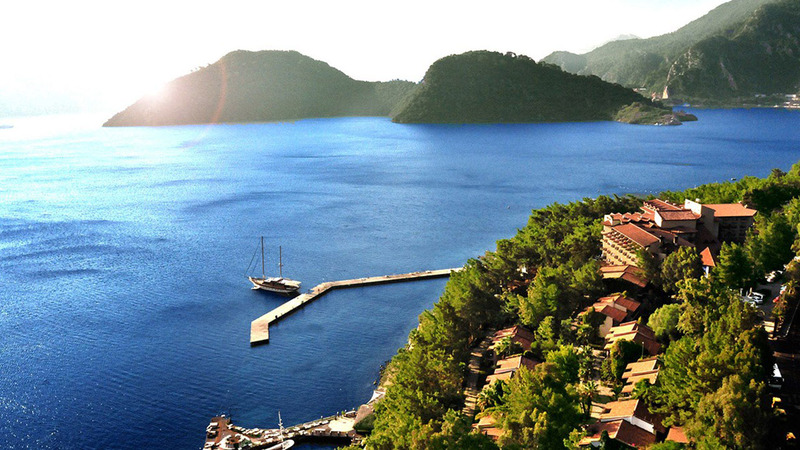 We have our own hotel in Marmaris!